The last time we spoke specifically about the Moto G (2nd Gen), it was when Motorola announced back in October that a Marshmallow update would eventually be made available for the device. 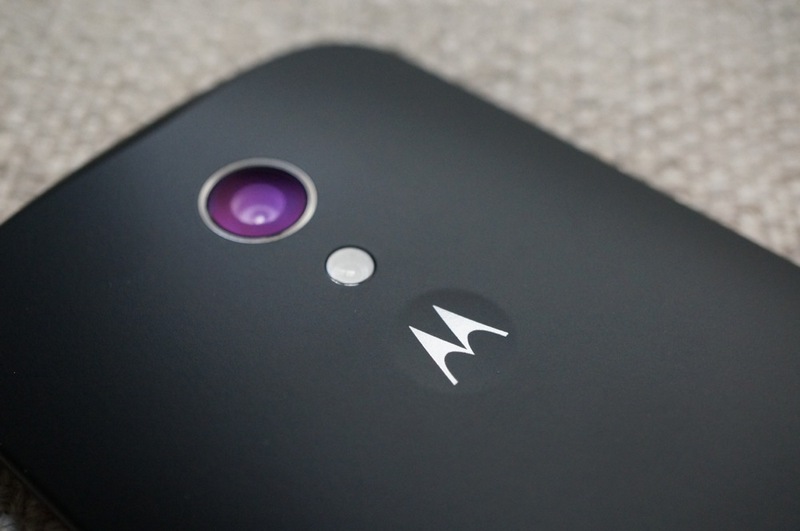 Now, in March of 2016, the time has come for owners of the Moto G (2nd Gen) in the US to install the update. In the changelog listed on Motorola’s website, the company details the many changes that users should expect to see. These changes include App Standby, comprehensive App Permissions, Adoptable Storage via microSD cards, enhanced notification settings, Google’s Now on Tap, edited volume controls, and more. In addition to changes for the Android OS in general, Moto is also baking in changes and even removing services on their end. This includes enhancements for Moto Assist, the removal of Motorola Migrate, as well as the removal of Motorola Alert. If you wish to continue using Motorola Alert after the update is applied, you can download it from Google Play. The update is rolling out now, so be on the lookout for a notification to install it. Cheers John, Joshua, and everyone else!